Whoops! Bandai Namco’s social media channels accidentally mistimed some planned post confirming the inclusion of notorious ghost pirate Cervantes in the upcoming Soulcalibur VI. The posts, which included a new character reveal trailer, were taken down, but nothing can be scrubbed from the internet forever. The best part of these trailers continues to be the titles given to each character, with “The Shell of a Proud Man” being a great one for Cervantes in particular. It is simple, but effective for what you’d expect for the angry ghost of a powerful pirate. Notably, while this is a leak from official channels, this isn’t the only Soulcalibur VI leak to speak of. Earlier this month at an event, footage emerged that not only included Cervantes, but series regular Raphael as well. The reveals keep coming for Soulcalibur VI and have so far have mostly been contained to previously established characters, with a couple newbies. 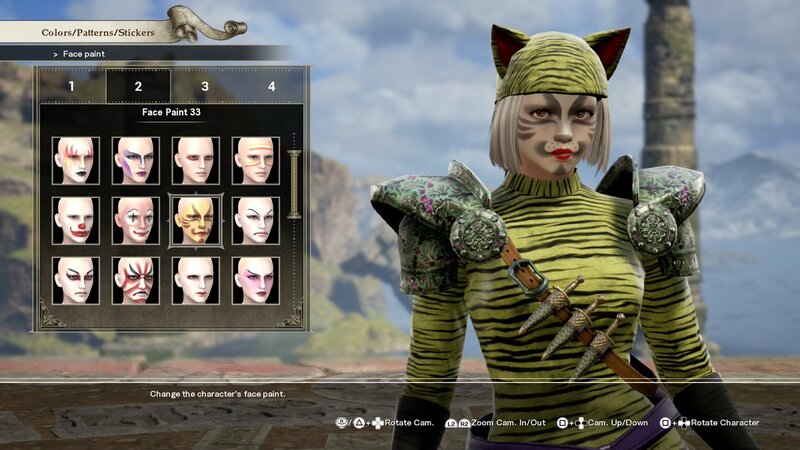 The previously revealed legacy character, Tira, was a bit controversial. as she was part of a reveal for a season pass that will include further roster additions. That has since been clarified by Bandai Namco as an unfortunate timing issue, as Tira wasn’t created for the game until later in development and was just revealed ahead of other characters to coincide with the DLC announcement. Soulcalibur VI will arrive on October 19, 2018.